The 2018-2019 Ford Mustang GT: an entirely new breed of Mustang and performance car alike — stock-for-stock, it really is an incredible performance package right off the showroom floor. But let’s be real, who leaves an S550 stock? 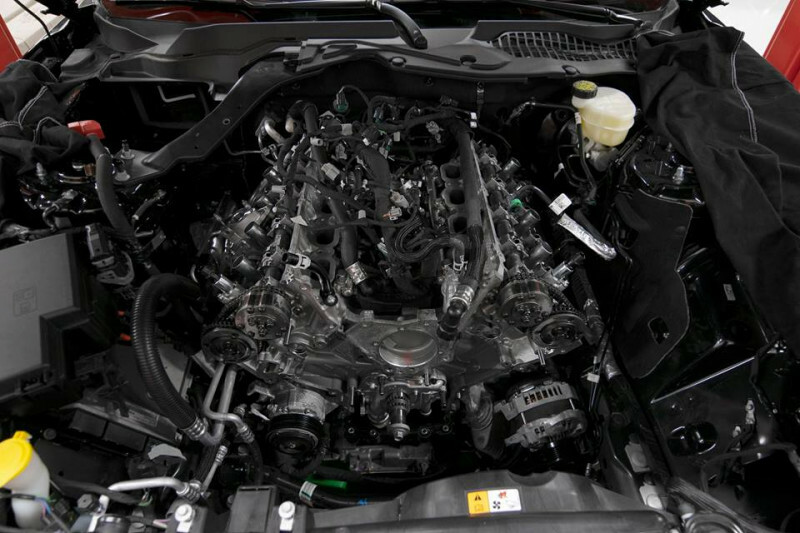 The alluring gains from just an intake & tune alone are hard to ignore… but the beautiful whine, and ridiculous gains from a twin-screw supercharger, are absolutely impossible to ignore. 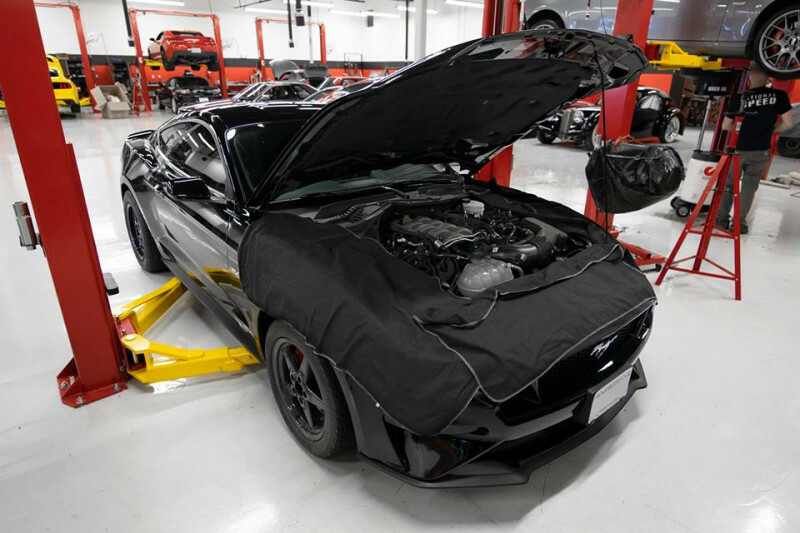 And Barry — the owner of this drag-packed Shadow Black 2018 Ford Mustang GT — is one of those guys that couldn’t ignore the latter, and decided to go all-in! 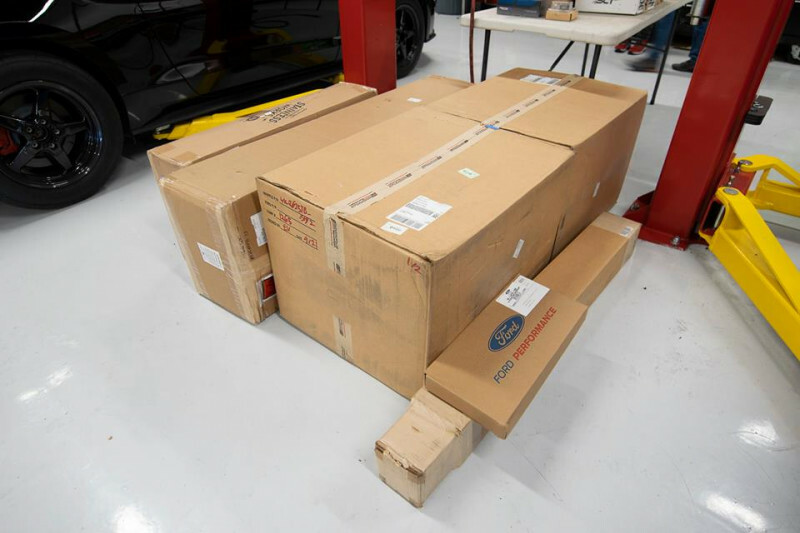 This round, Louis is setting this S550 up with a Gen-V 3.0L twin-screw from Whipple Superchargers with 10-rib conversion, Modular Motorsports Racing – MMR billet oil pump gears, Injector DynamicsID1050X fuel injectors, Fore Innovations, LLC dual-pump module with FC2 controller, Stainless Works long-tube headers, Driveshaft Shop aluminum driveshaft, BMR Suspension bushings, all brought together with a custom calibration by Vlad via HP Tuners!